White nationalist and neo-nazi protesters in Charlottesville last Saturday. (Edu Bayer, New York Times). 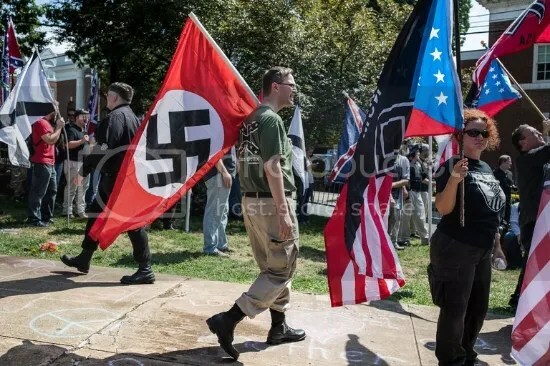 The latest example of such an occurrence was the violence in Charlottesville, Virginia surrounding the removal of a statue of Confederate General Robert E. Lee. Last Saturday, Charlottesville was engulfed by a bloody clash between white nationalists and counter-protesters over the fate of the Lee statue, and several other Confederate monuments across the South. 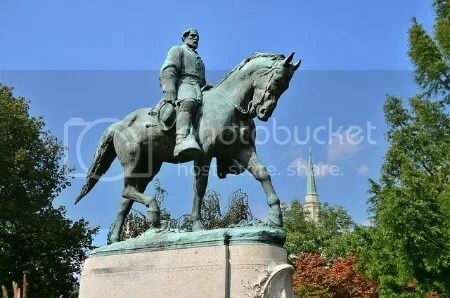 The statue of General Robert E. Lee that sparked the protest in Charlottesville. (Sefe Emokpae). Gang injunctions can help federal police combat white nationalists. (Los Angeles Times). 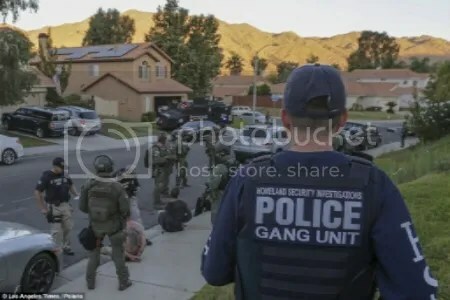 That said, the Justice Department should consider gang injunctions against white nationalist groups, based on federal hate crime law, that prevents national tragedies like Charlottesville before they occur.